Filing of Income Tax Return yearly i.e. by 30th September every year. Filing of Form AOC-4, Form for filing financial statement and other documents with the registrar of companies, within expiry of 30 days from the date of the Annual General Meeting. Filing of Form MGT-7, Form for filing annual return by the company, within the expiry of 60 days from the date of the Annual General Meeting. Compliance to other secretarial work under the Companies Act. 2013 i.e. Filing of Form MGT-14, ADT-1, Drafting Minutes to the AGM, Board Meetings, etc. Private Company may be required to file other statutory returns i.e. GST Return, Sales Tax Return, Excise Return, PF & ESI Returns and others depending upon the volume and nature of business. 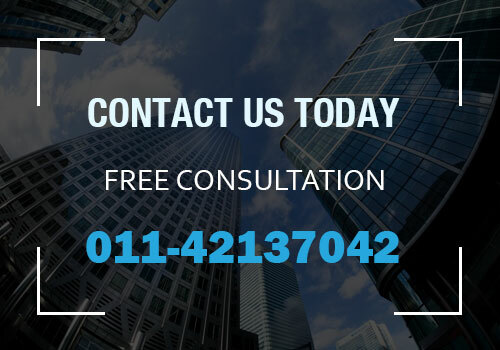 We at Global Taxation can help you take care of the legal compliance needs for your Private/Public Limited Company in most cost efficient manner. Pvt Co. with Annual Turnover over 30 Lakh, get a custom quote by Submit Request.